Sarah Stang is a PhD candidate (ABD) in the Communication & Culture program at York University in Toronto, Ontario, Canada. 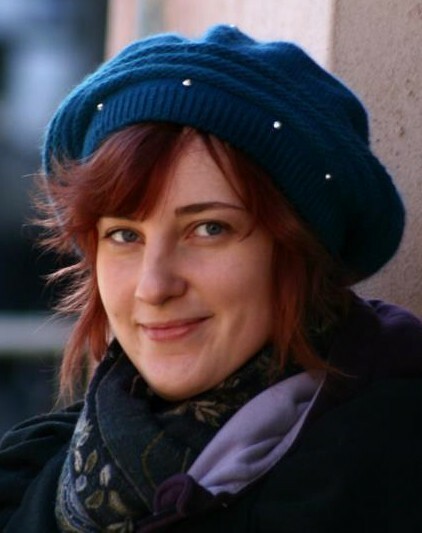 She is a feminist media scholar who specializes in analysing representation in popular media, especially video games. She is also the essays editor for the student-run game studies publication First Person Scholar and vice editor for the graduate student journal Press Start. Sarah’s dissertation, entitled “The Monstrous Other: Gender, Sexuality, and Non-Normative Bodies in Digital Games” and written under the supervision of Dr. Jennifer Jenson, is an intersectional feminist analysis of female monstrosity in popular (that is, critically acclaimed and commercially successful) sci-fi and fantasy video games. It unpacks the ways in which monstrosity in games functions as a symbolic representation of marginalized or transgressive female bodies (particularly hybrid, pregnant, queer, disabled, mad, fat, and old bodies). This project combines feminist media studies (close reading the games themselves) with cultural studies (placing the monsters within a historical tradition of representing women’s bodies as monstrous) and internet research (examining player, developer, and critical discourse about these monstrous creatures).